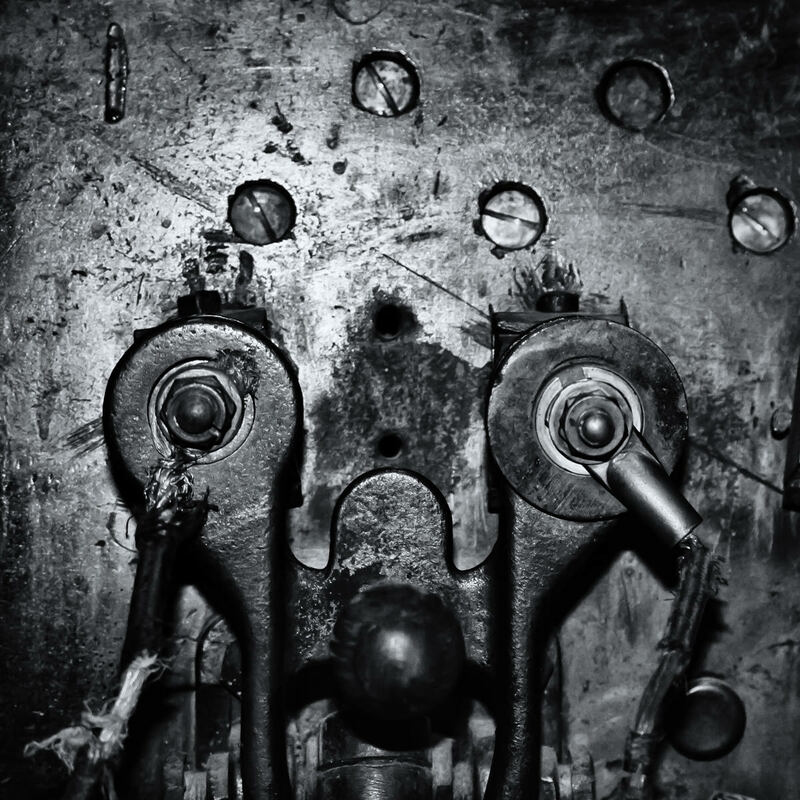 Detail from aged electrical equipment at the Fordyce Bath House, Hot Springs, Arkansas. 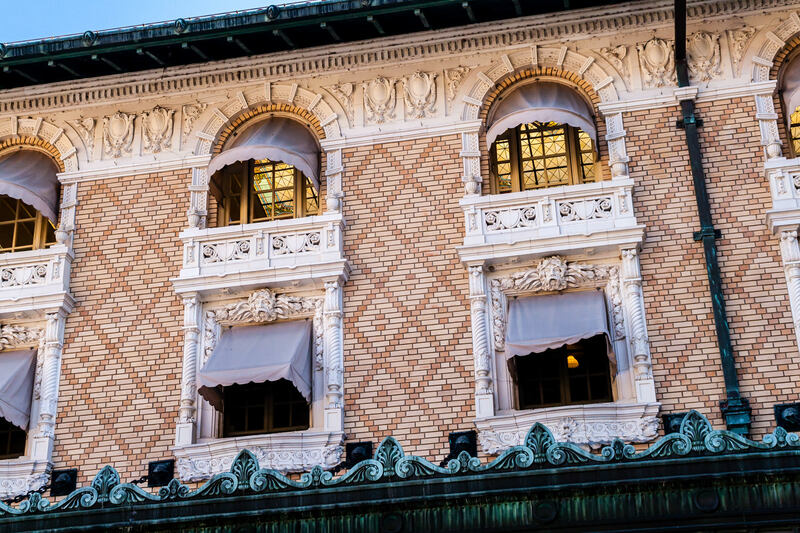 Architectural detail of windows at the historic Fordyce Bathhouse in Hot Springs, Arkansas. 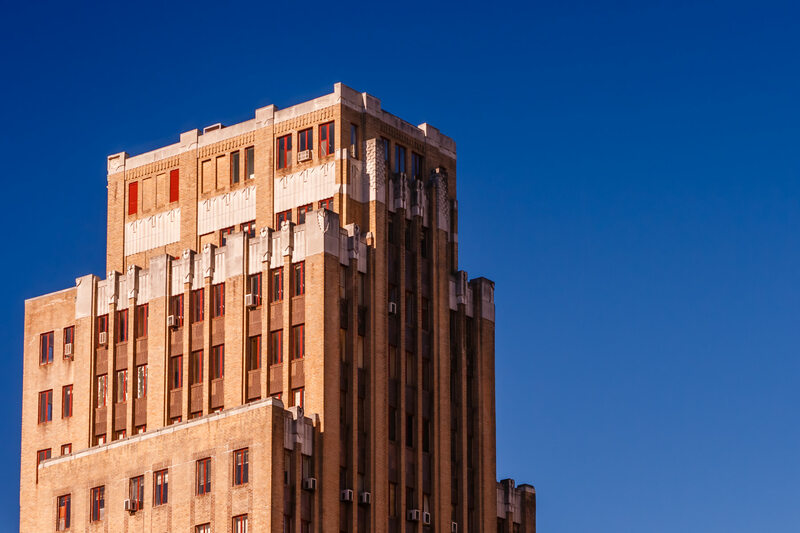 The decaying Medical Arts Building, once the tallest building in Arkansas, rises into the sky over Hot Springs. 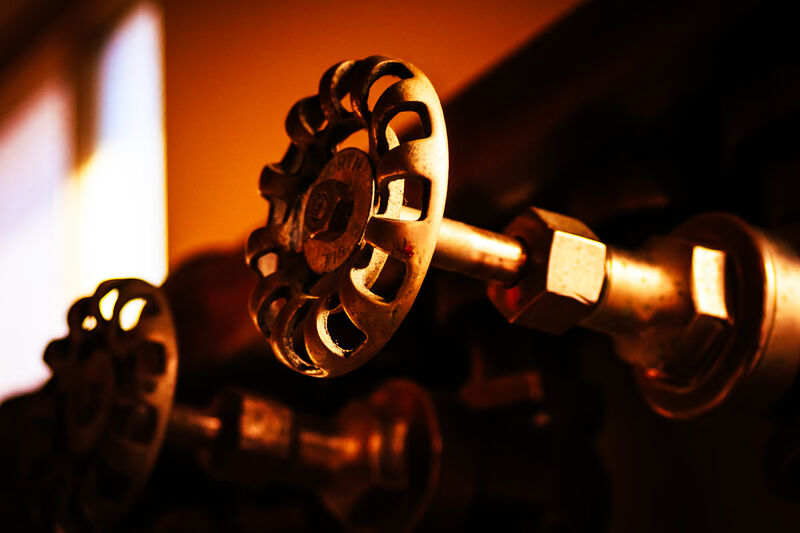 Knobs in a steam room at Fordyce Bath House, Hot Springs, Arkansas. 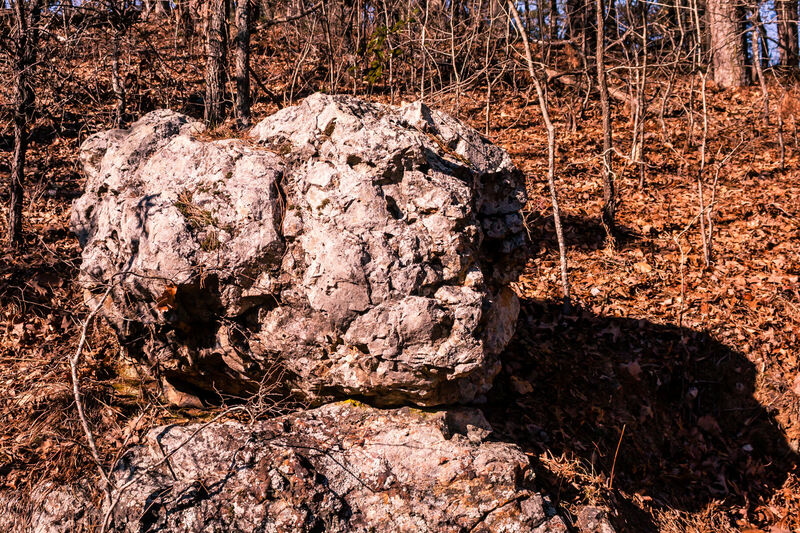 A large rock lies amongst the trees in a Hot Springs, Arkansas, park. 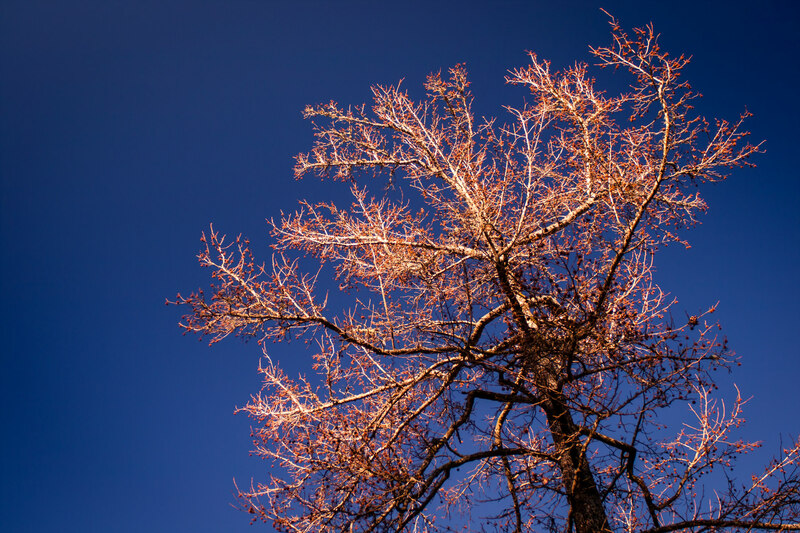 A tree rises into the blue sky over Hot Springs, Arkansas. 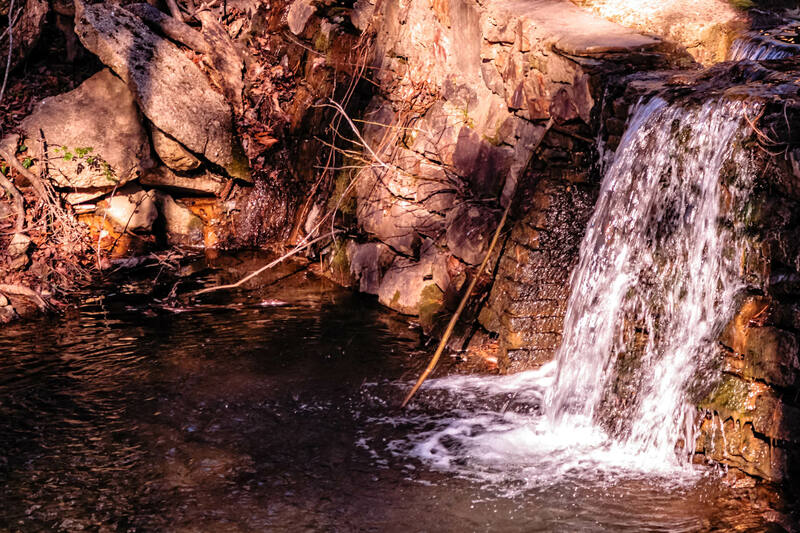 A small waterfall in Hot Springs, Arkansas. 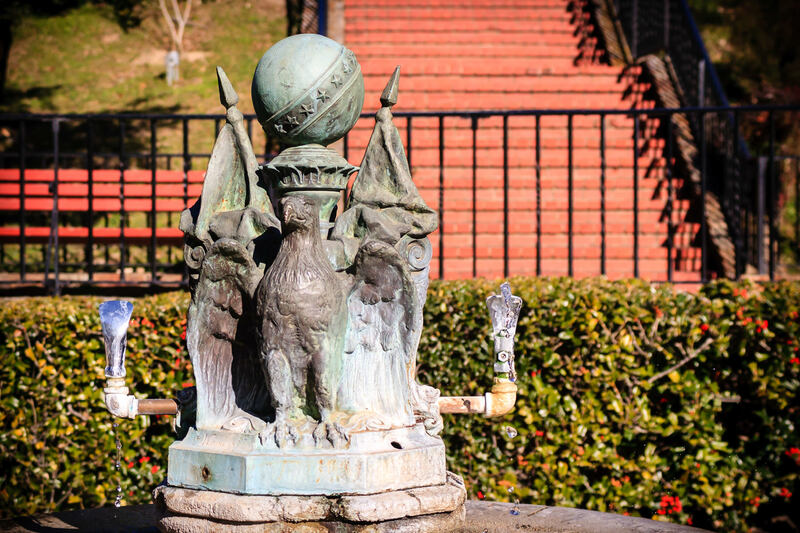 An ornate public drinking fountain in Hot Springs, Arkansas. 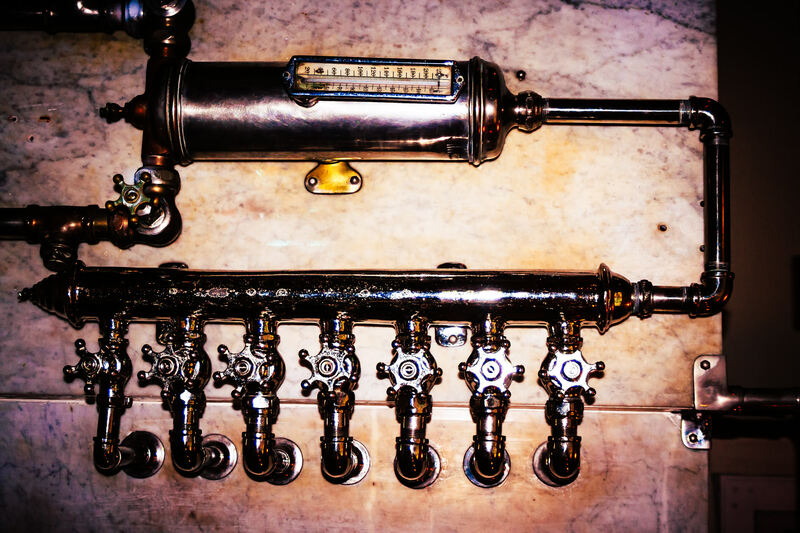 Steam valves at the Fordyce Bath House, Hot Springs, Arkansas. 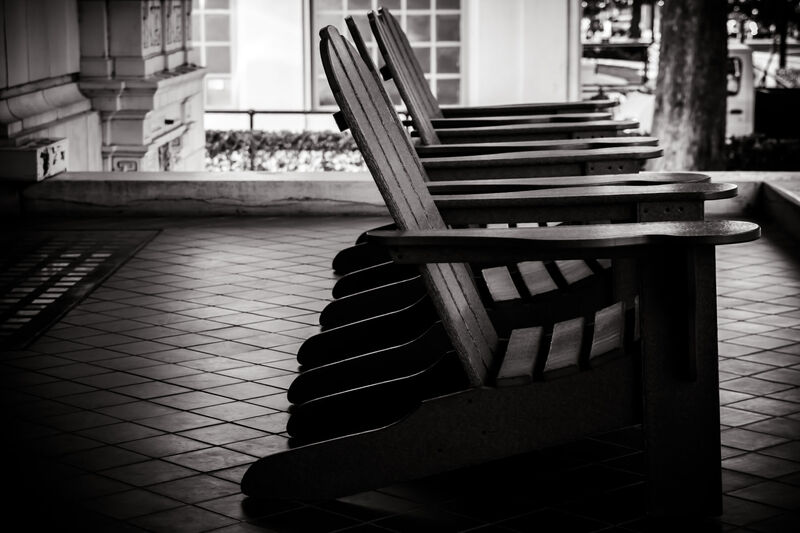 Adirondack chairs on the front steps of the Fordyce Bath House, Hot Springs, Arkansas.